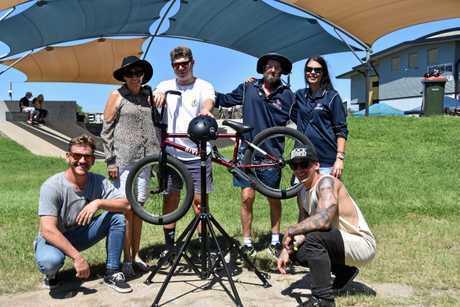 FRIENDS, family, food, bikes, beats and a barbecue graced the Gladstone Skate Park at the weekend. There was only one person missing - Jared Hayne. A crowd of almost 150 gathered on Saturday to honour the life of former Gladstone man Jared, who died in December following a car crash on the Bruce Highway near Miriam Vale. Jared's friends came from far and wide to attend the event on what would have been his 22nd birthday. A keen sportsman, particularly AFL and BMX, Jared touched many during a life well lived, but cut short too soon. One of Jared's best mates, JD Lewis, helped organise the event - which took a couple of months of planning. "The skate park hasn't had something like this in years so it's good to see everyone come out," JD said. "Even people that Jared knew from Brisbane came up which is really good to see. "It's not where you're at - your influence can affect everyone everywhere which is really cool. "All of us took it pretty hard, but it's brought us all together which is awesome. "Everyone is getting through it - it was a bit of a shock at the start. "We didn't believe it at first but coming to terms with it, it's made us stronger together." 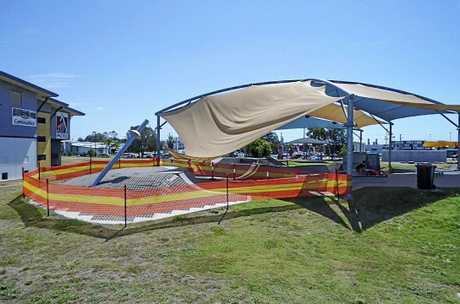 The event was placed in doubt less than two weeks ago following damage to the skate park during a severe weather event on the night of March 12. 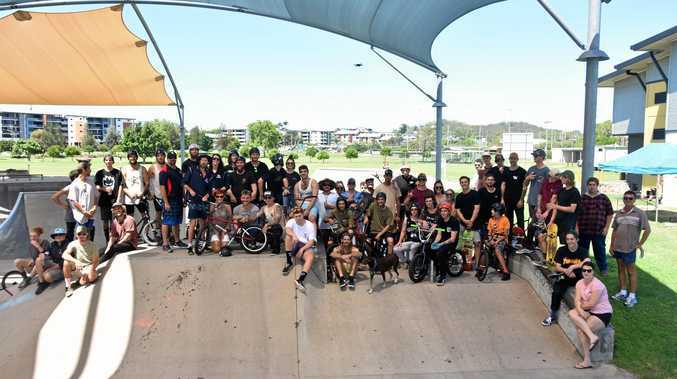 JD thanked Gladstone Region mayor Matt Burnett for his role in ensuring the skate park was safe to use for the memorial event, although he reckons Jared may have influenced the weather looking down from the heavens. "Me and the boys thought this is just Jared's last way of giving us a bit of stick and giving us something to get over and to work it out," he said. 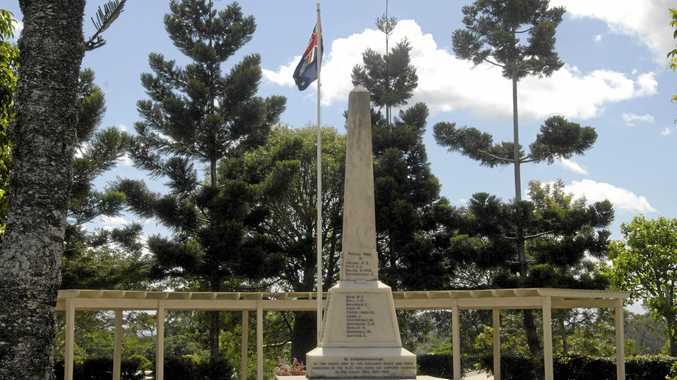 "It was really cool to see the council come together for everything. "Katherine (Kuppen) from the NRG social club has done everything to do with the council because I wouldn't have been able to do it without her. "It's just amazing seeing people come together just for Jared." JD said the goal is to make the event an annual one. "A lot of Jared's friends when he moved down to Brisbane couldn't make it because of the time schedule so we'll try and make it an annual event and make it bigger," he said. "I don't want to commercialise Jared's memory so we'll keep it as it is and won't make it a competition or have prizes - just get everyone back together and make it a really good day." 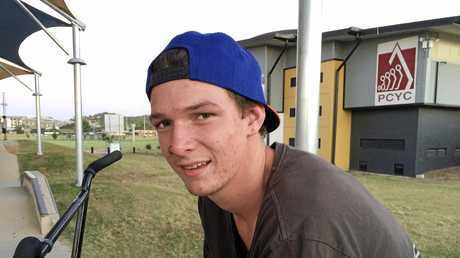 JD said he's been in talks with Gladstone Regional Council to try to get the skate park renamed after Jared. "It's already named Memorial Park - all we want to do is tack onto the front of it The Jared Hayne Memorial Skate Park. "We're trying really hard for it."